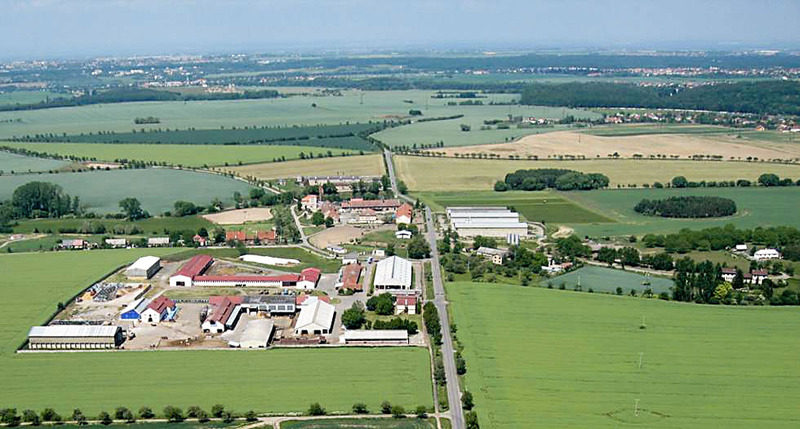 Experimental farm – Výzkumný ústav živočišné výroby, v.v.i. The experimental base, which provides conditions and facilities mainly for research activities of the Institute departments, consists of 23 buildings in Uhříněves, Netluky, Královice and Kostelec nad Orlicí. In addition to providing experimental facilities, the farmstead enables the Institute to test technologies and apply research findings in practice and to demonstrate them for the education and awareness purposes of the breeding and consulting community. On the basis of cooperation with the Czech University of Life Sciences Prague, students come on internship and specialised training. These locations also organise excursions for primary and secondary schools and specialised training courses for livestock hauliers. The sites and facilities are being upgraded and equipped on an ongoing basis in order to meet the requirements of the experiments planned.